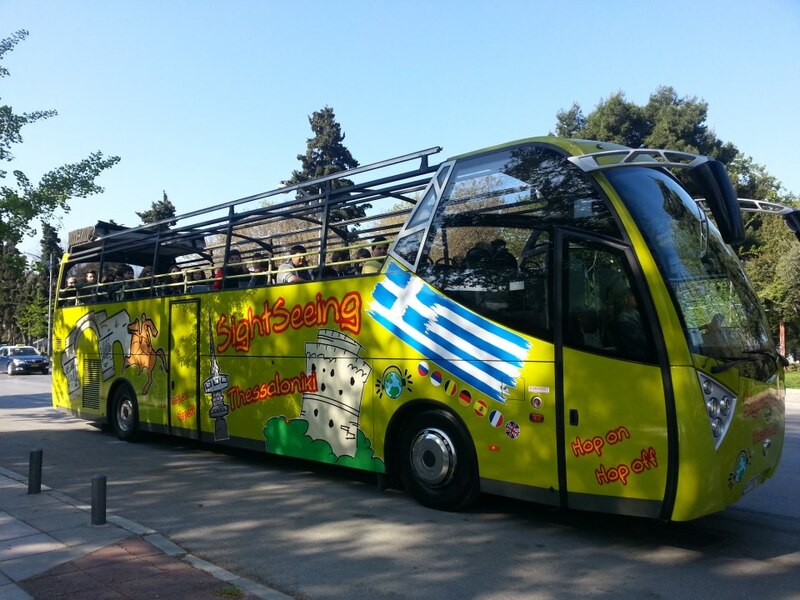 It is only until very recently that Thessaloniki got it’s own sightseeing tour bus and I am really glad it finally did ! If you have visited Thessaloniki in the past you didn’t have the chance to view it this way before ! You would probably have to walk a lot, or try to figure you way out with the public buses, or simply miss some really important places. The Open Bus Exclusive Touring Service Provider operating under the name Thessaloniki sightseeing offers a complete tour of Thessaloniki with its fabulous open deck bus within a tour of hop on – hop off points of interest. It is the ideal way for the short-time visitor to see the most important parts of the city while taking a history lesson on board ! Taking the bus tour will give you the chance to learn everything about the history of the city with free commentary in 8 different languages. There is a lot of interesting places to visit in Thessaloniki and Thessaloniki sightseeing offers the way to visit and see them all in a very reasonable price and a very short time ! You can get a one or two day ticket depending on how much time you want to spend on each stop. The city tour runs every 40 minutes and the duration if you don’t get off is 80 minutes. 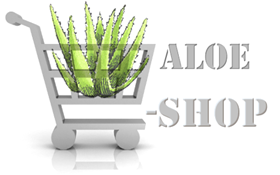 You will find more detailed info on the website.